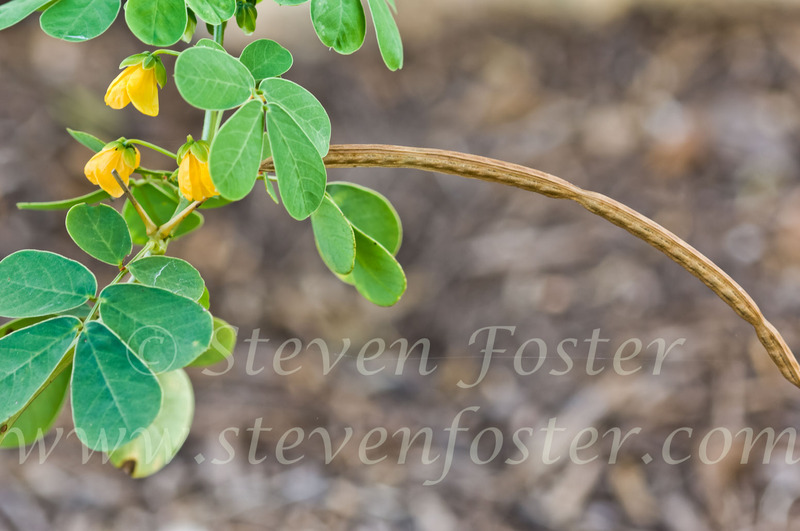 Sicklepod, Jue-ming, Jue-ming-zi (seed), Senna obtusifolia, Cassia obtusifolia. 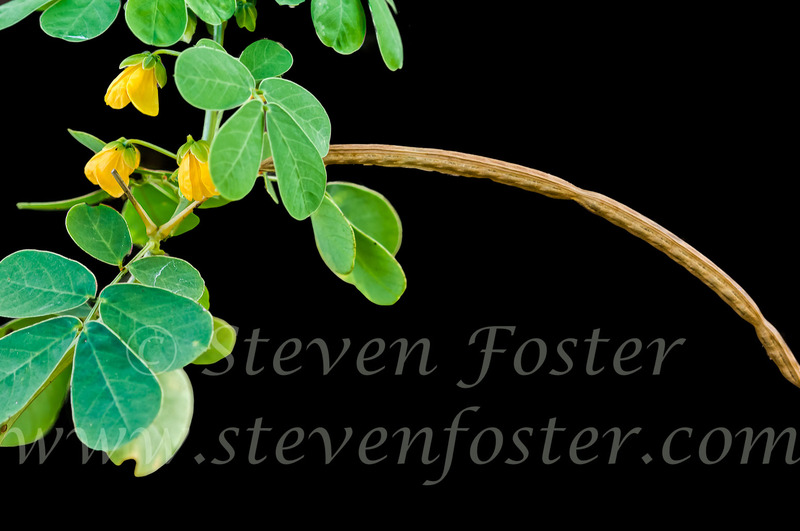 Sicklepod, Jue-ming, Jue-ming-zi (seed), Senna obtusifolia, Cassia obtusifolia. 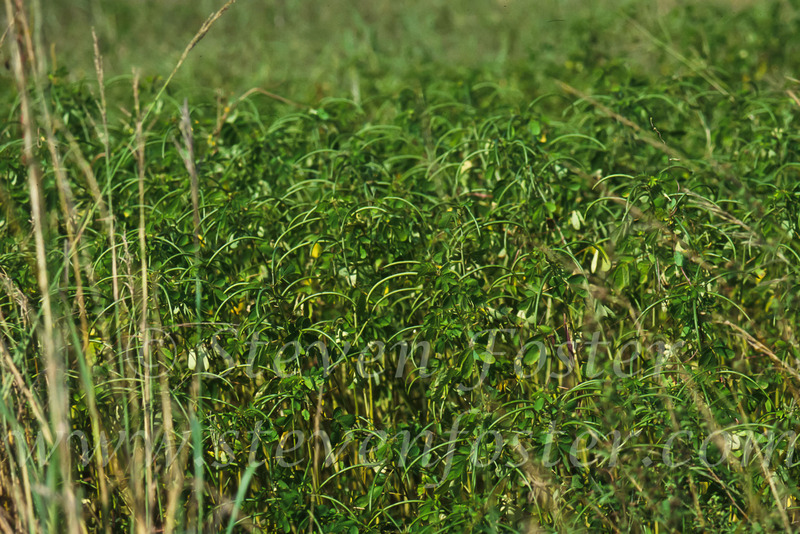 Pesticides have been developed to eradicate this weed from Midwestern corn and soybean fields. 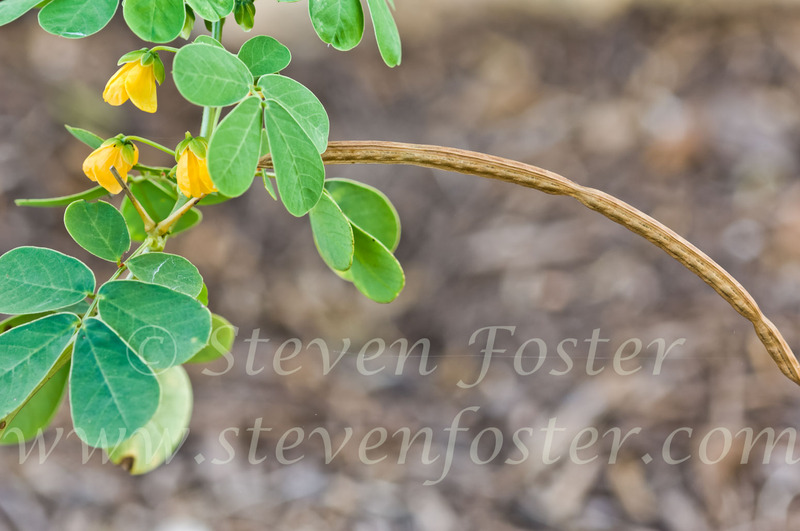 Seeds have 5-7 percent seed oil, which even in small quantities can taint the quality of soybean oil. 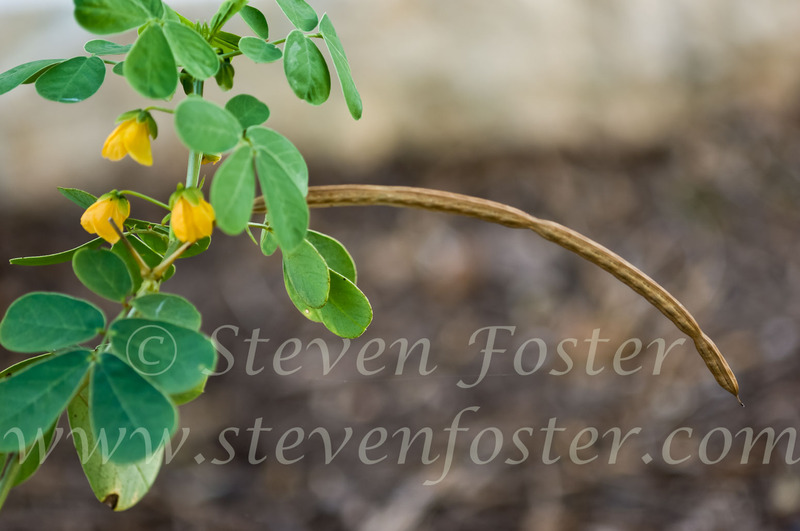 Both a food and medicinal plant. 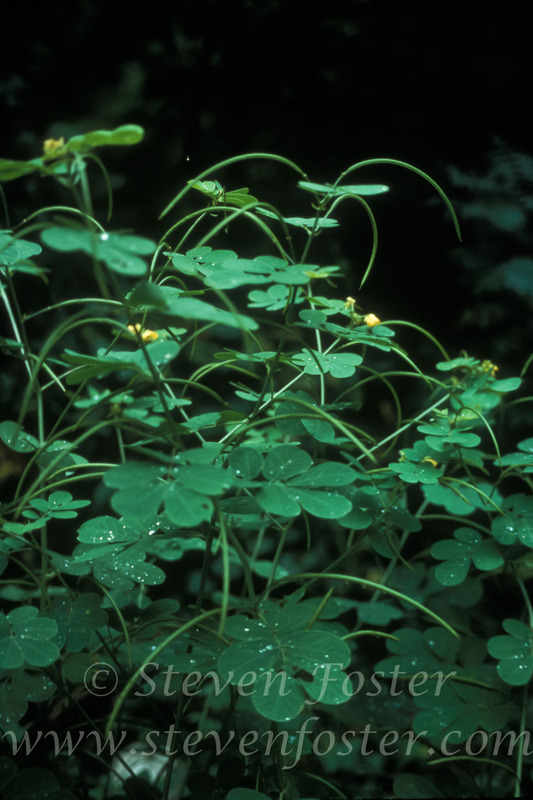 Seed tea used for headaches, fatigue, and stomachaches. In North Africa, nomadic tribes use the leaves as food in the form of a fermented protein paste. Seeds of sicklepod and the closely-related S. tora (L.) Roxb. 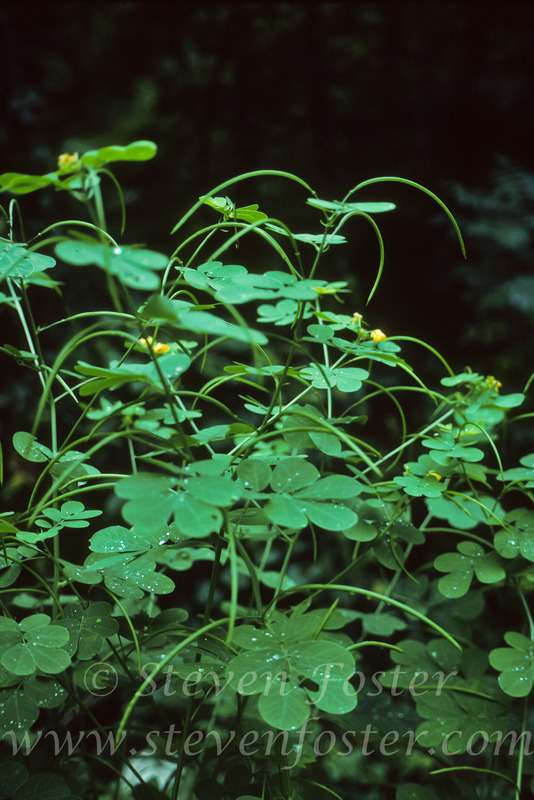 (Cassia tora L.) are roasted as a coffee substitute, eaten during famine. Chinese use seeds of both species are sources plants for seeds called jue-ming-zi.